5 Simple Tips to Spruce Up the Exterior of Your Home | Joe Hayden Real Estate Team - Your Real Estate Experts! How can potential buyers see all of the wonderful qualities of your home if you can't get them in the door? It's easy - Simply make the exterior of your home more inviting. As we all know, first impressions are everything and potential buyers are going to see a photo of the exterior of your home online or drive by it this weekend. 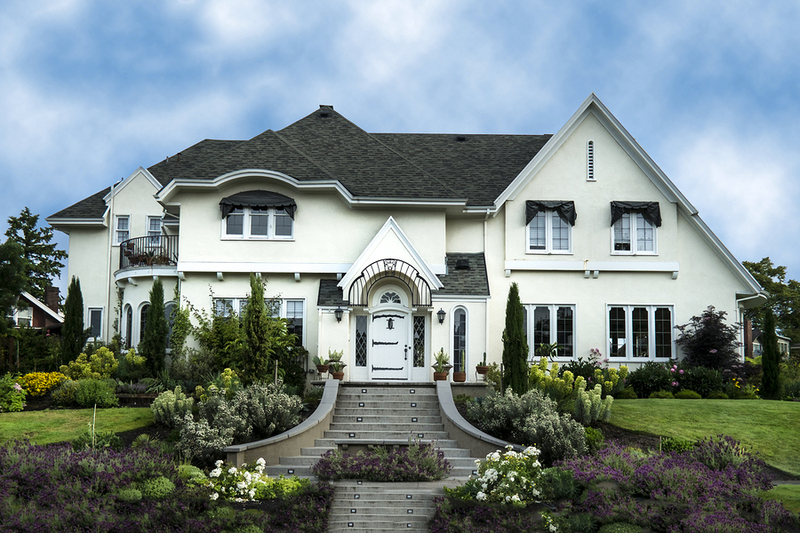 Make them want to stop and come inside by making a good first impression with the exterior. Here are 5 simple tips to spruce up the exterior of your home! With winter here, clean off the driveway, the walkway and the porch, making them free of any snow or ice, twigs, leaves or other debris. A clear pathway to your home is always a key to inviting buyers and making them feel welcome. Wipe down the front door, clean any glass, clean and polish the door knob, house numbers and kickplate, and consider touch-up paint if it is needed. A fresh, clean look helps set the stage for what a buyer will see once inside your home. A seasonal floral planter, even an artificial one, on the front porch or near the door adds a nice touch. Choose colors and flower types that are complimentary to your home so that potential buyers are relaxed and welcomed by the floral touch. Hang an American flag at the front porch. This is another easy way to add a touch of class and an inviting feel to your home. We suggest avoiding religious or sports team oriented flags because not everyone will share your allegiance. Make sure the entryway to your home is well lit. Replace any burnt out or dim light bulbs at the porch, walkway and entryway. Buyers will want to see the detail of your home, plus bright lighting adds a commanding touch to the exterior of any home. Combining proper lighting with the other suggestions for the exterior of your home is a winning combination. For very little expense you can quickly and easily spruce up the exterior of your home. This effort can go a long way towards attracting the attention of interested buyers, which is the name of the game when you are trying to sell. Like they say - You only get one chance to make a first impression, so make it a great one! 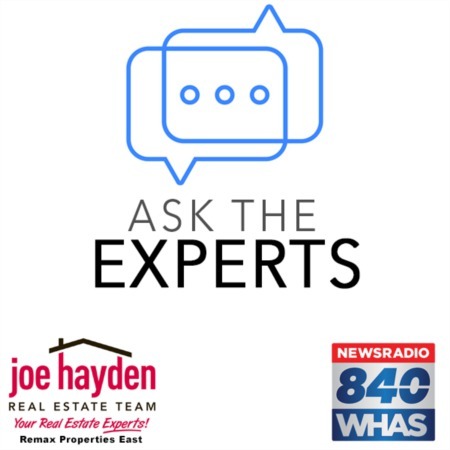 About the Author: David Walker is an Expert Real Estate Agent with the Joe Hayden Real Estate Team - Your Louisville Real Estate Experts! Contact him today for all of your real estate needs.